Marvel's surprise hit returns with a sequel. 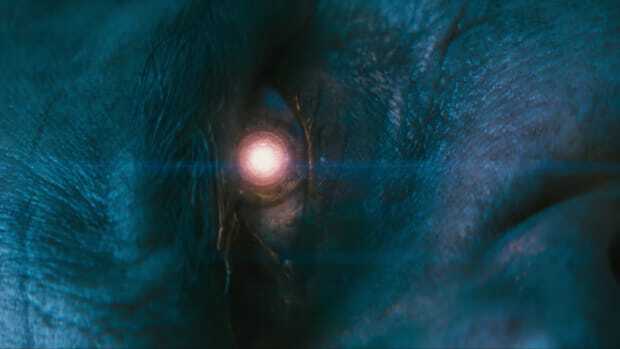 Though Marvel is calling their latest Guardians of the Galaxy Vol.2 trailer a teaser, the preview gives us a good look at what to expect from the studio&apos;s take on a space opera. 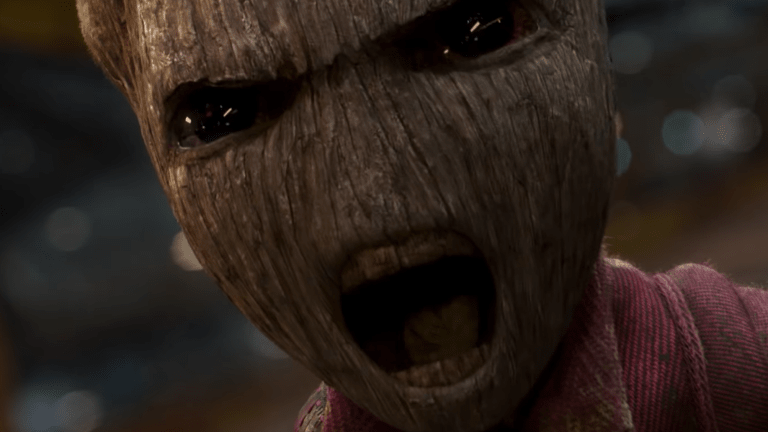 The teaser doesn&apos;t reveal exactly what&apos;s been going on with the team of intergalactic space bandits, but you will get a look at some incredible scenes complete with gigantic monsters and of course, what everyone is talking about: Baby Groot. Guardians of the Galaxy Vol.2 brings back the cast from the original and opens in theaters next May.